The gap between what Canada sells to the rest of the world and what it buys from it got narrower in January, down from the all time record chasm it hit to finish off 2018. Statistics Canada reported Wednesday that Canada's international trade deficit narrowed to $4.2 billion in January, mainly because of higher Canadian oil exports. 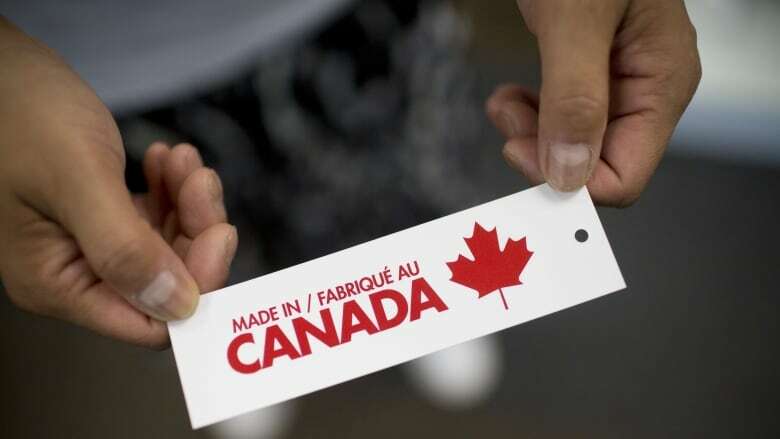 The data agency originally reported that Canada's trade deficit hit an all time record of $4.6 billion in December, and on Wednesday Statscan revised that figure even higher — it was actually $4.8 billion, based on the new data. "The rebound in exports (the first since July), and specifically in energy prices, which weighed heavily on trade in the last few months, is encouraging," he said after the numbers came out. He thinks a weak loonie should help boost Canadian exports even further in the coming months, but a worsening outlook for the global economy could hold that back a little. "This wasn't a great start to 2019, but it could have been worse," he said.